Hope you’re well you beautiful people! So if you know me personally you will be aware that I’ve been virtually every size under the sacred Topshop sun. I was overweight as a teen, then became a dancer and went to a size UK 8. I plateaued at about a UK 12 for several years until I became disabled and have slowly risen to a UK size 16/18 . This has been due to a spate of 16 months bedbound, certain medications and undoubtedly eating the boxes of chocs people would bring me in hospital. But they were awesome – so thank you! Yeah I guess I’ve been pretty bummed about my figure for a good while now and I’ve felt soooo self conscious… my three pair of spanx rule every time I’m going out of the house can attest to that! But you know what, I have to think back and remind myself that at one point I had a really serious condition that could have very easily resulted in dire consequences. And my body, God bless it, got me through! 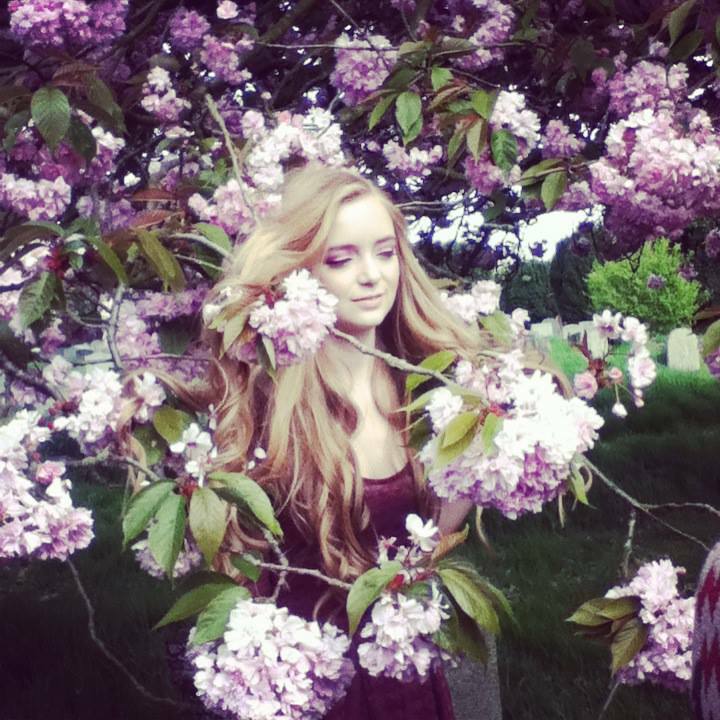 So each time I catch myself thinking negatively about this part or that part , I need to remind myself how lucky I am to be here, to have this incredibly magical body and even though I cant feel my legs, I am lucky to feel with my hands, to see through my eyes, to taste, and yes, to smell the roses. Nourish Relax Body Wash My Ultimate Treat! Those beautiful people at Nourish have once again made a top-notch, organic, high-end, luxury yet affordable ‘It-Product’! If you have read some of my previous reviews of Nourish products you will know how passionate I am about this uniquely awesome brand. Simply put, they care! They care about the environment, they care about animals, they care about their products, making them the best they could possibly be, and most of all they care about their customers. 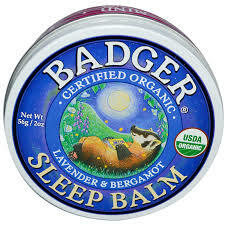 Oooh what a luxury it is to use Badger’s Sleep Balm! It has become a permanent resident on my bedside table along with my eye mask and sound machine, (can you tell I have trouble sleeping?). If you are like me, and getting to sleep isn’t always as easy as it sounds, I really feel that you too, would benefit from this ‘little tin of peacefulness’. 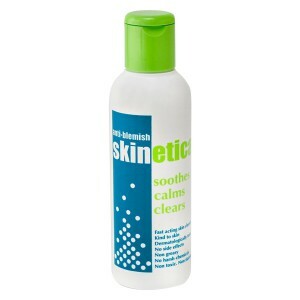 With Skinetica, Clear Skin Has Never Been So Easy! Teenage girls and boys are not the only ones to covet this amazing clear-skin elixir! Oh no, people of all ages are benefiting from this awesome skin enhancing tonic. This is because it isn’t just a super-duper spot-clearing lotion, it’s also an excellent toner, and a top-notch primer too! Catrina : 16th October 2013 10:45 pm : Body, Face, Hands & Nails, Product Reviews, Where To Buy? Meet My New Best Friend – Weleda's Arnica Massage Balm! As a person with many back problems, which have left me in a wheelchair, I am always looking for a new product that offers some kind of relief from aches and pains. I’ve tried the lot, and although helpful, nothing quite does the job properly! 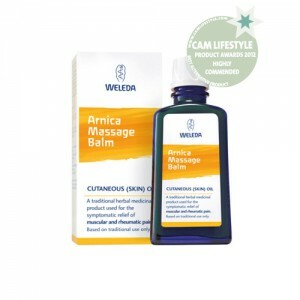 However, what I like about Weleda’s Arnica Massage Balm, is that it relaxes the mind as well as the muscles, which is equally as important when dealing with pain. As an environmentally-aware-beauty-addict, I am always psyched to hear about a company that delivers top-quality products that are ethical, and also environmentally friendly. 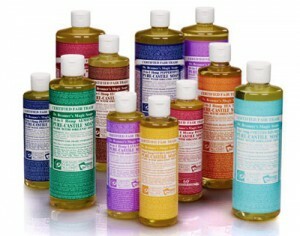 The company Dr Bronner is dedicated to the preservation of this planet, and to the protection of the animals on it. 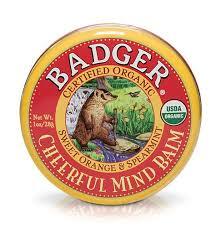 It goes without saying therefore, that none of their products have been tested on animals! They are also completely fair trade, which is just, so awesome! Why can’t more companies be like this?